Thai888 Law is grateful to have a link with one of the oldest expats club in Thailand. 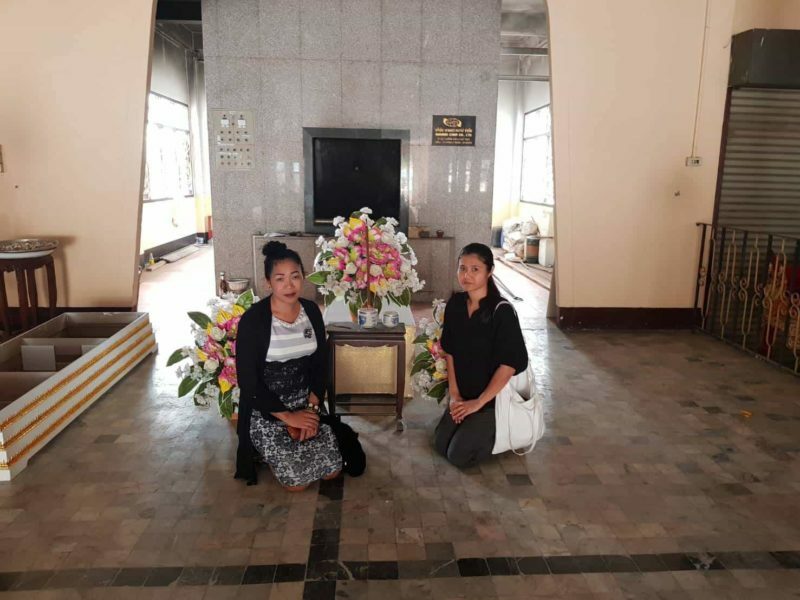 Thai888 Law are also offering full funeral and cremation services from one of their two offices in Jomtien. This is one office that can make a Living or Last Will, arrange a full funeral, get docs from embassies, police, morgue and hospitals. Letters of release, next of kin letters to the Embassy, notarisation and translations from the Department of Foreign Affairs, Apostille Docs, International Legalised Docs, repatriation of remains or ashes, apply for a Grant of Probate, Act as your Executor or Surrogate, sell assets in the estates and send money back overseas to the Beneficiaries. This is all arranged and managed by Thai888 Law Company Thailand. Thai and Australian English speaking staff.